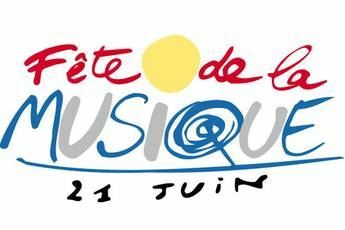 The Fête de la Musique was created in France as a global celebration of music from around the world. Today it is celebrated the world over with free concerts, shows and public performances. No need to register, just come along and enjoy the sounds. Keep your eyes peeled for more information to follow.